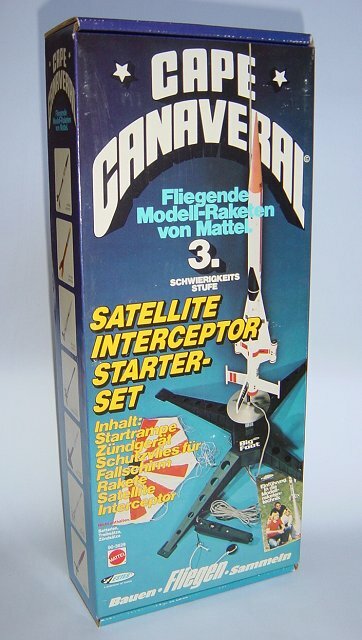 One kit is missing the Mattel box. 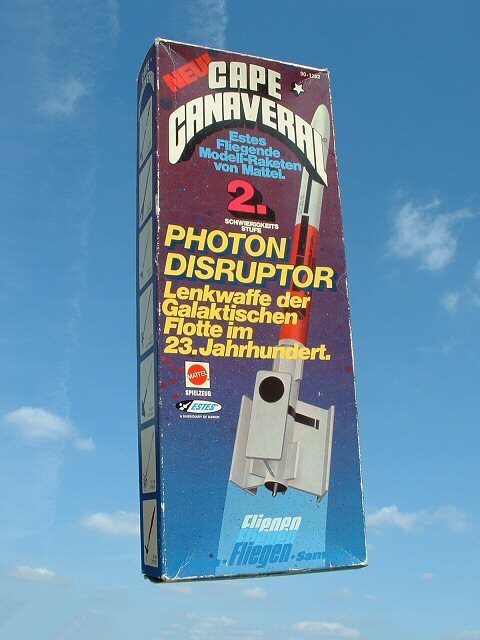 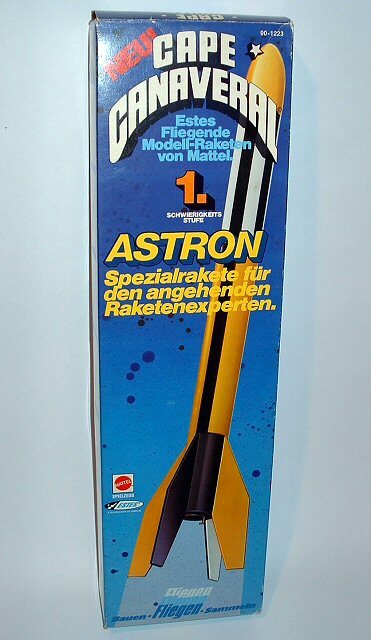 This kit was sold as "Astron" in Germany. 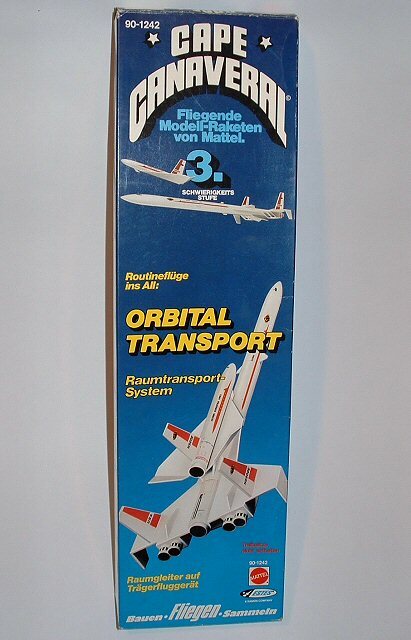 I am missing the Mattel box for this kit. 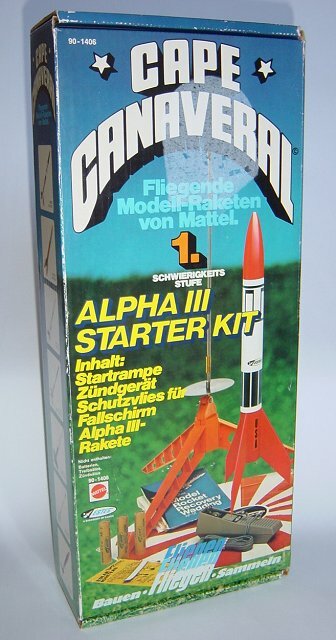 One kit is under construction. 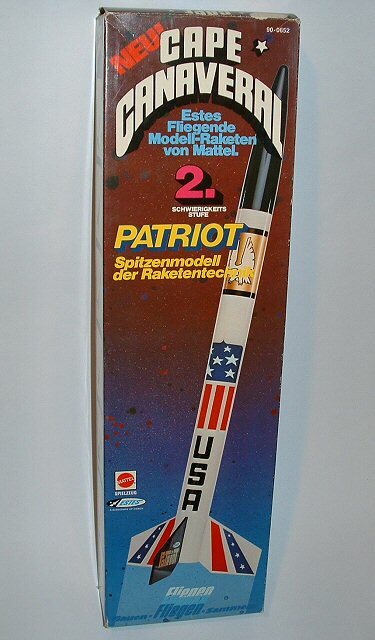 I'm missing the box for this kit. 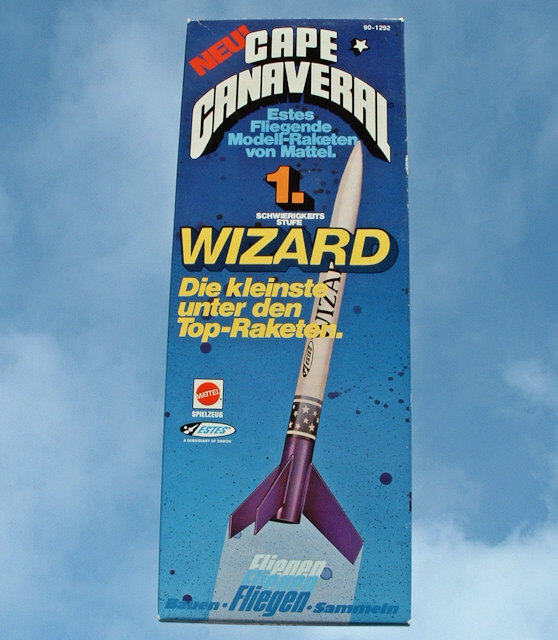 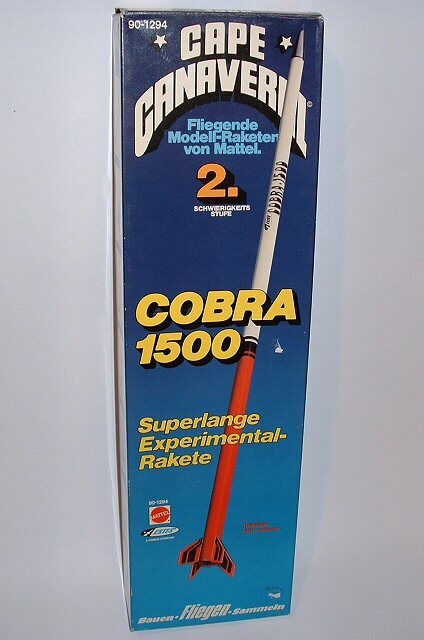 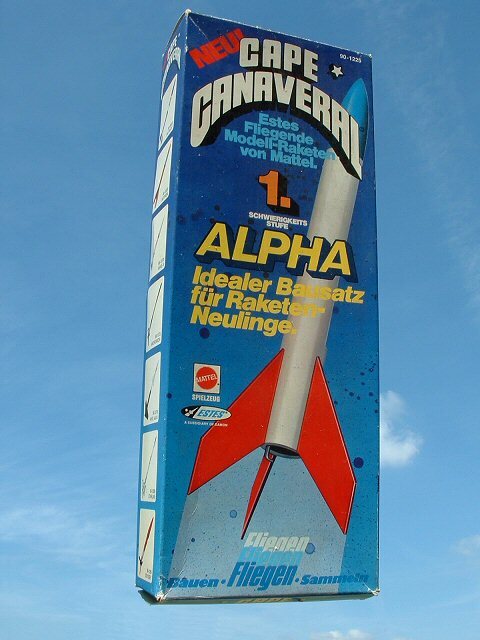 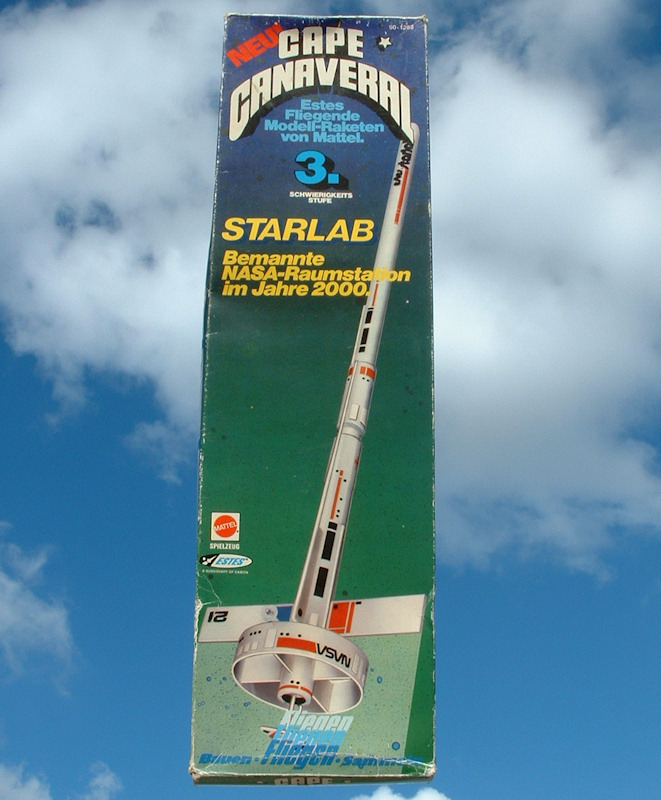 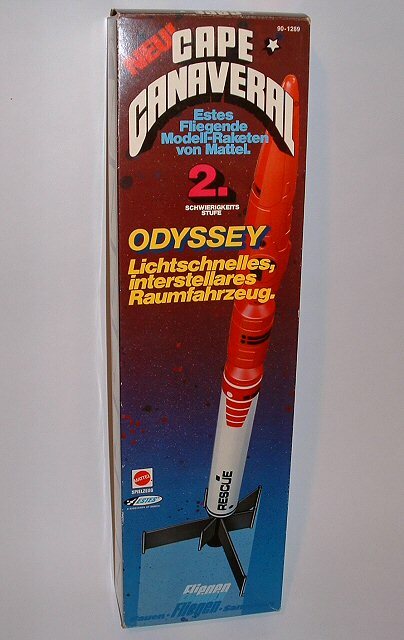 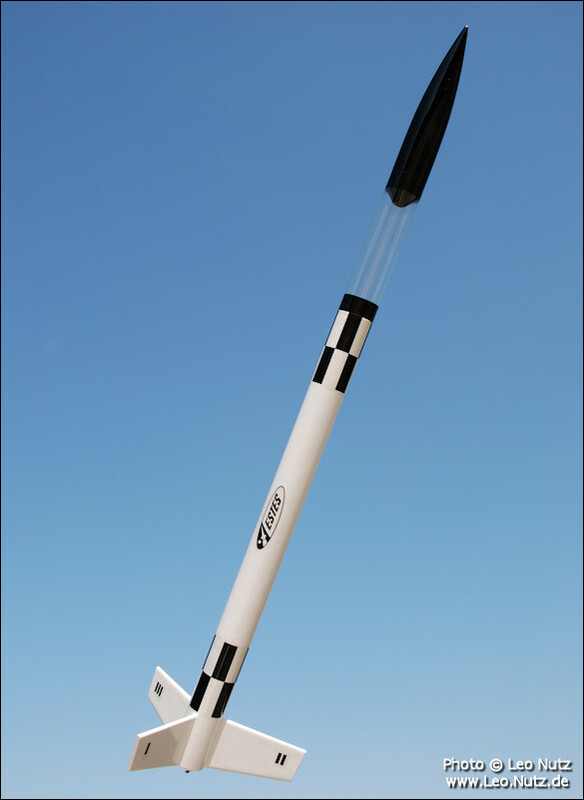 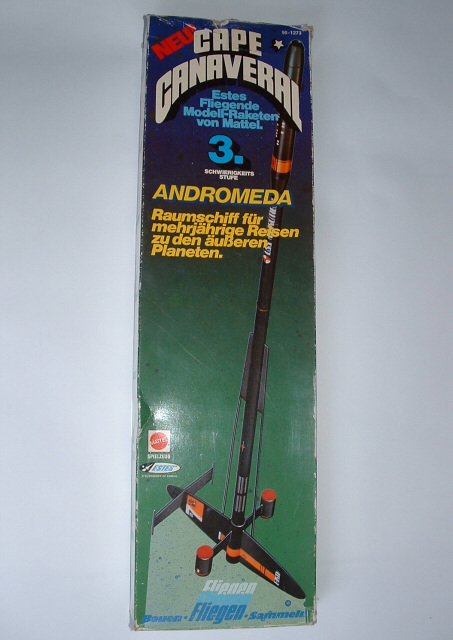 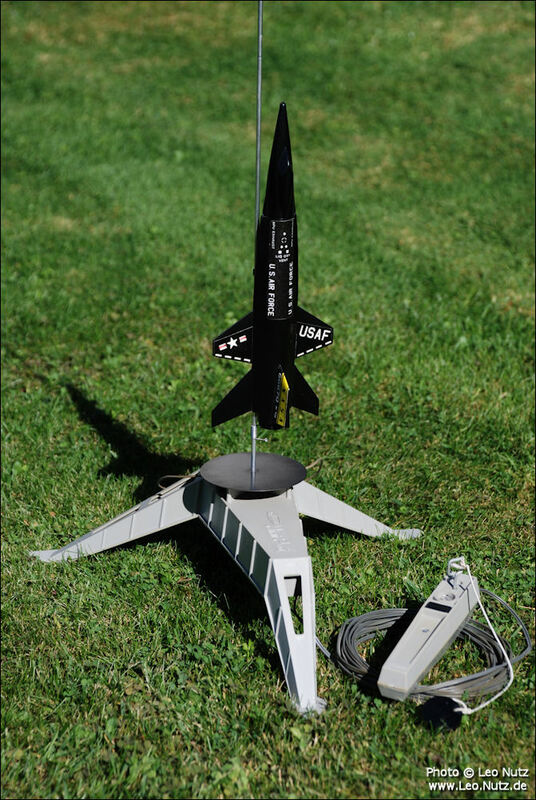 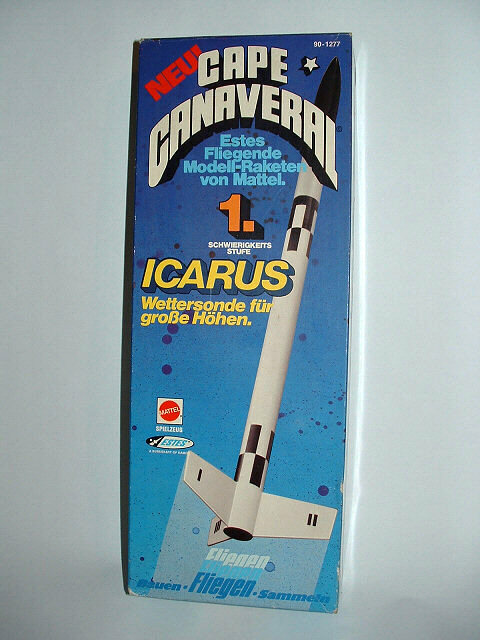 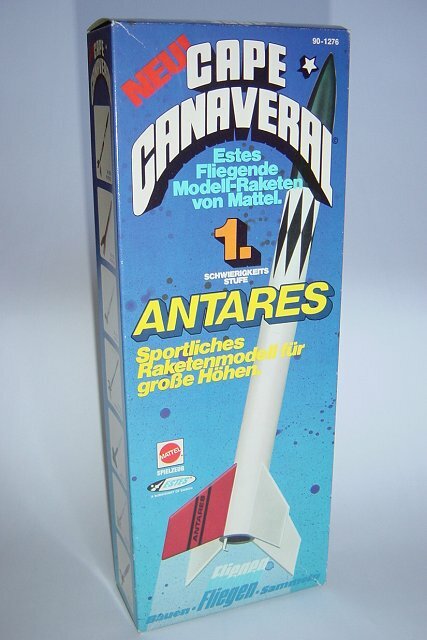 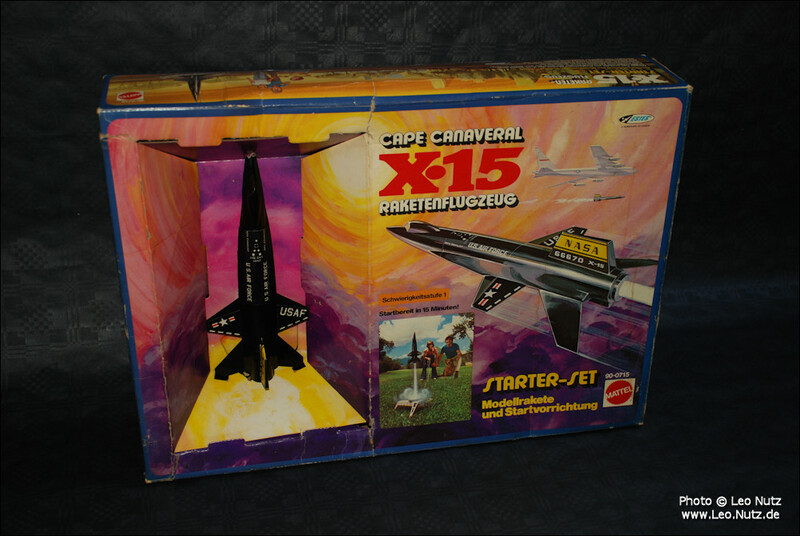 Another very rare model rocket distributed by Mattel Germany. 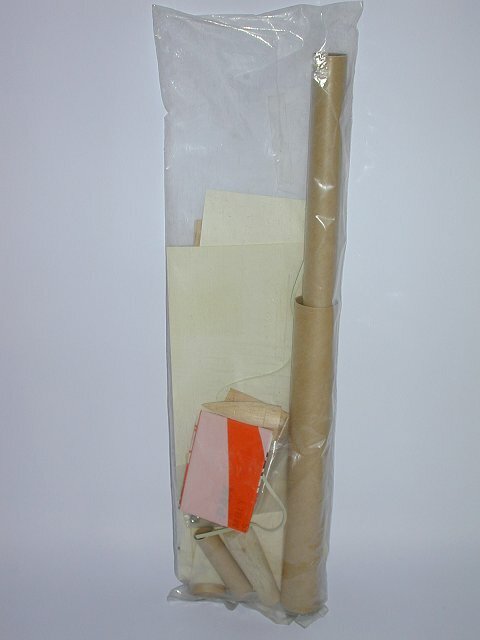 1 kit is in original Estes packaging (rainbow hangtag). 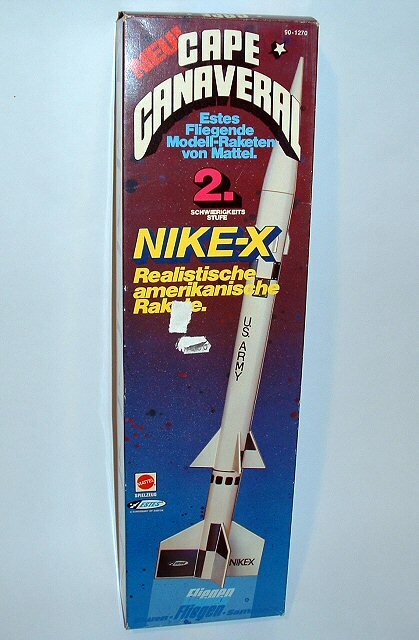 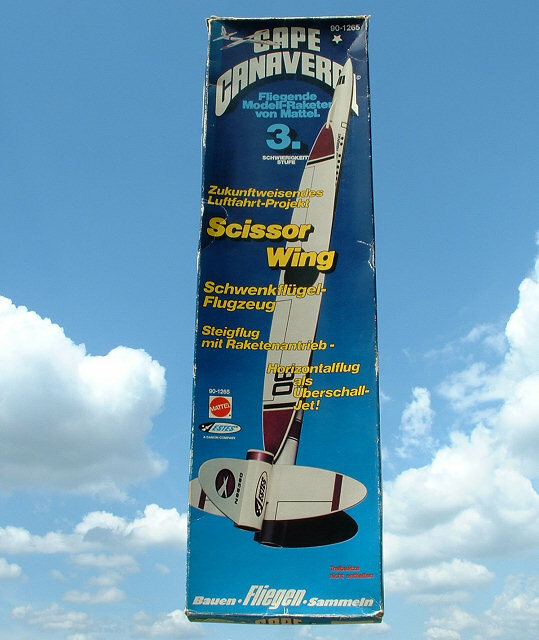 This is the 1st generation version that included a balsa nose cone. 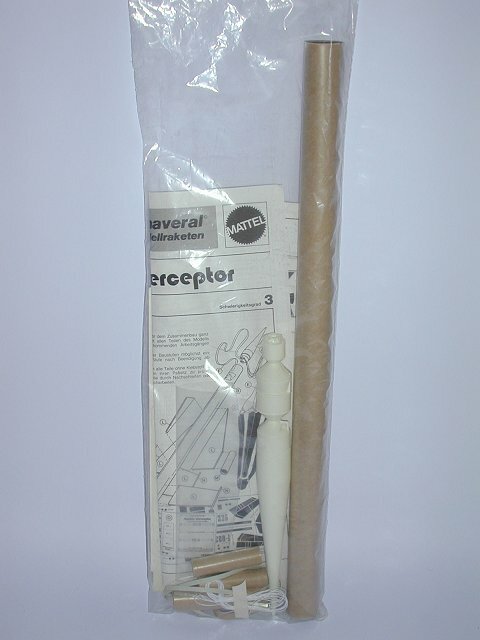 Later kits came with plastic nose cones. 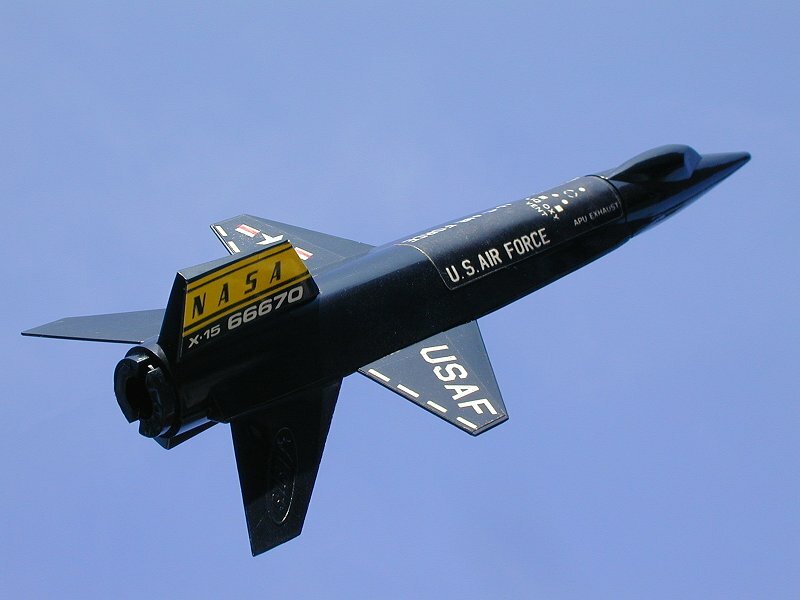 On it's maiden flight a fin sheared off and could not be found. 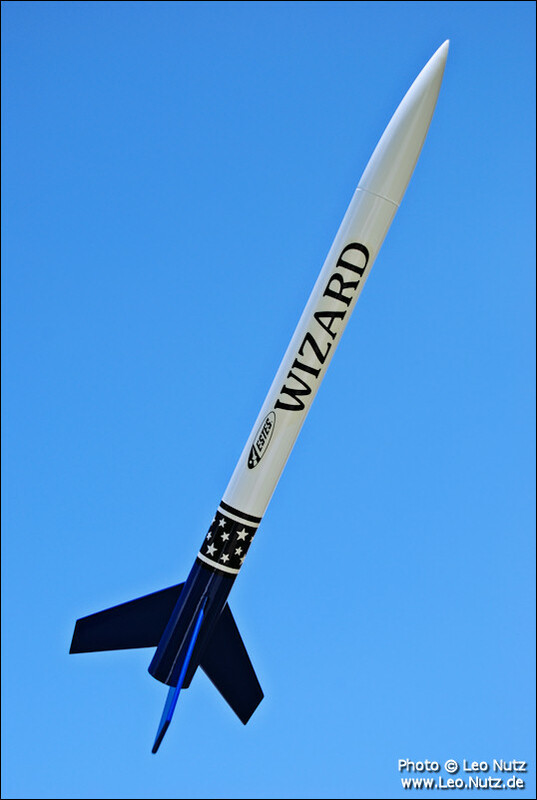 I have since added a new fin to the rocket. 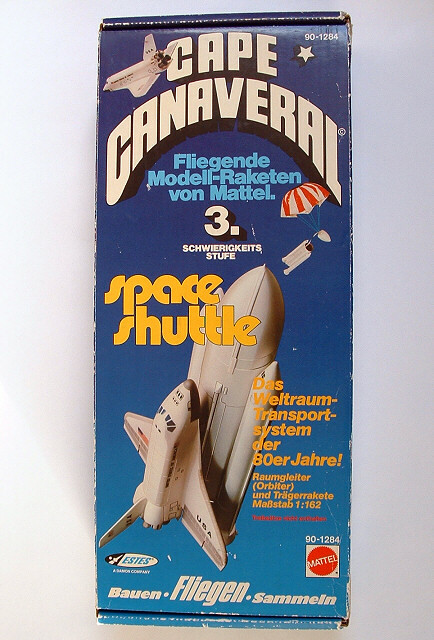 The launch set was distributed by Mattel Germany. 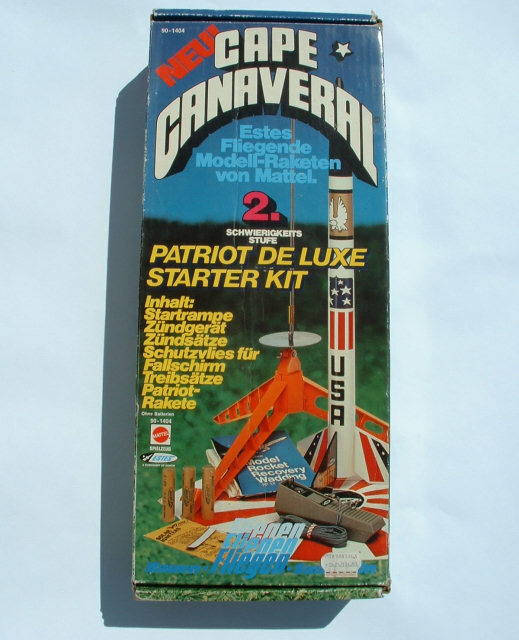 This kit is opened with original parts but was never built nor flown. 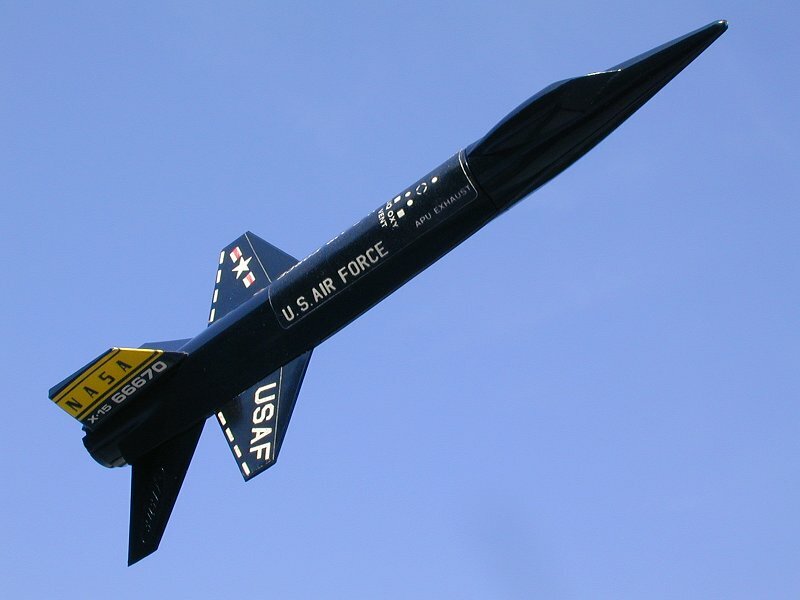 Currently 12 users are browsing this web site, 628062 having visited since June 8th, 1997.